Luscious GIUNONE cashmere blanket by Marzotto with a subtle geometry woven into the design. MARZOTTO (LANEROSSI) cashmere blankets and throws are stocked in Italy (New Zealand wool and Mongolian cashmere woven in Lithuania) and ship in approximately 2-3 weeks. Return to Marzotto or Blanket and Throws Homepage. 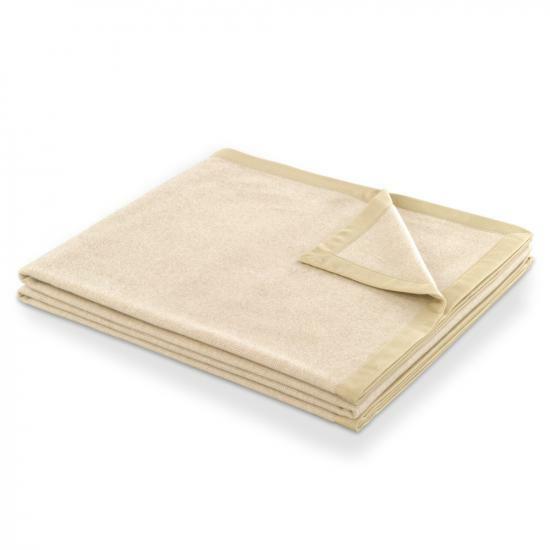 Giunone Twin Cashmere Blend Blanket 63"x86"
Giunone Queen Cashmere Blend Blanket 98"x86"
Giunone King Cashmere Blend Blanket 106"x86"